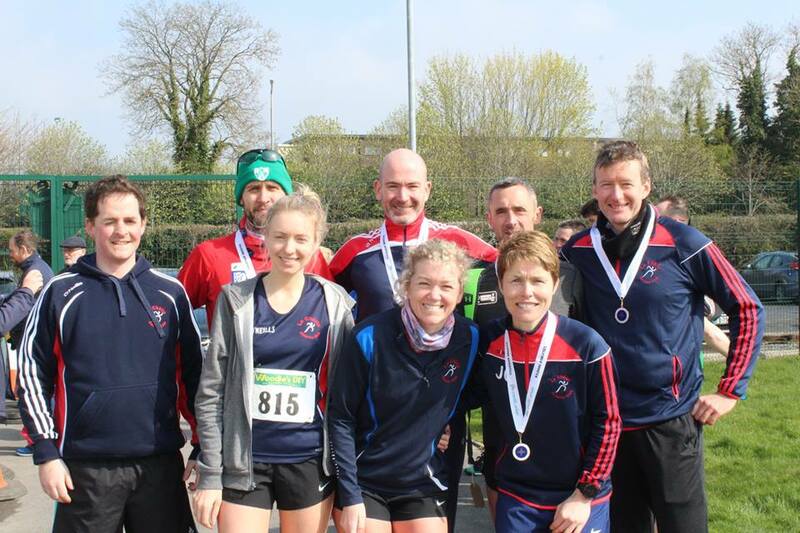 Well done to all the Le Chéile athletes who took part in the County Kildare Senior Road Races on Sunday in Leixlip hosted by Le Chéile. 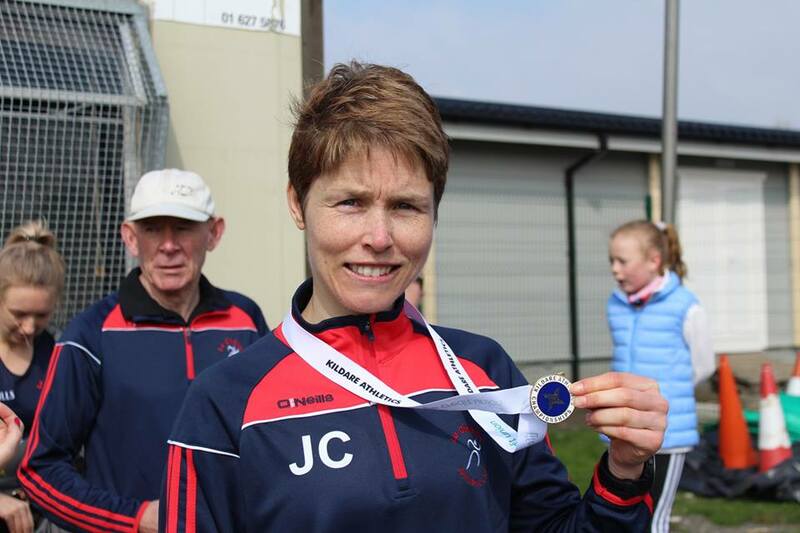 Jan Corcoran had a fabulous run in the womans 4k, taking the gold medal. 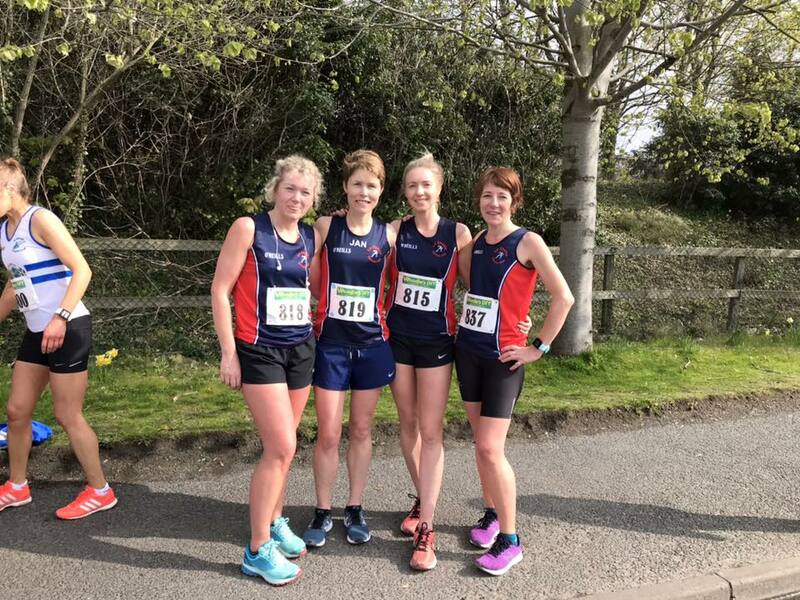 The Le Chéile woman’s team, made up of Jan, Trish Padden, Arlane Whelan and Deirdre Lacey, came fourth (1st Celbridge, 2nd Newbridge, 3rd St Cocas). 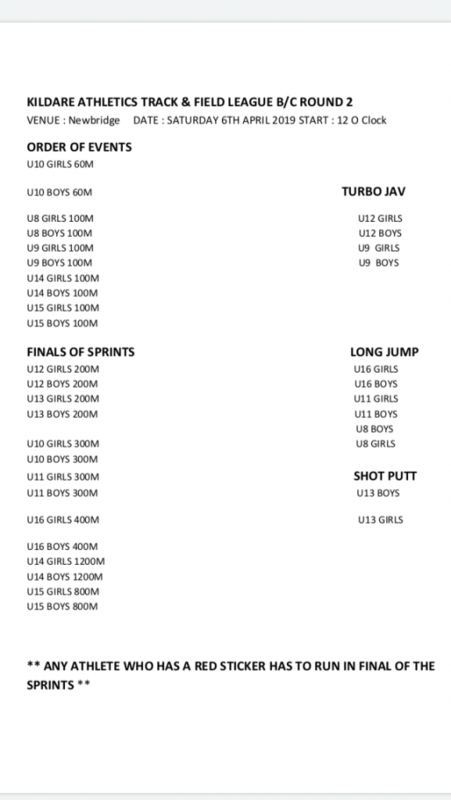 Ladies results here: Ladies Senior 2019. 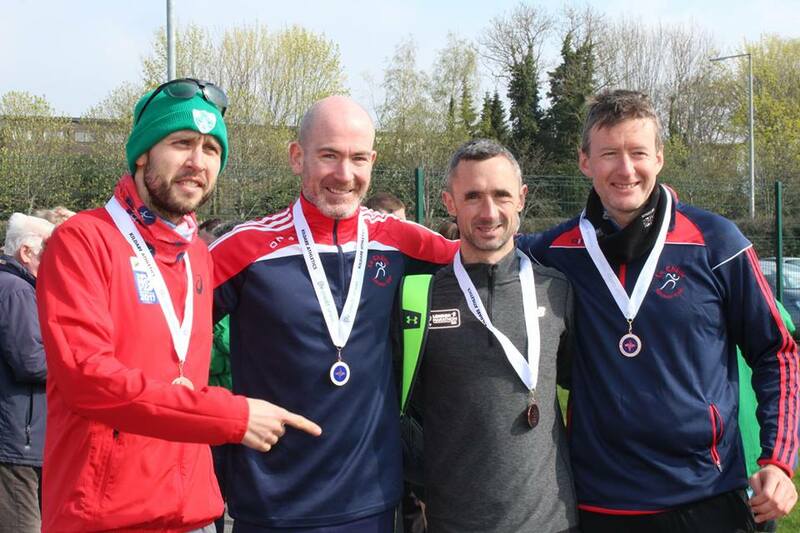 In the mens 10k race the Le Chéile team, made up of Karl Fitzgerald, Brendan Kearney, Marc Augustin and John O’Neill took home bronze (1st Newbridge, 2nd Celbridge).Mens results here: Mens Senior 2019 . 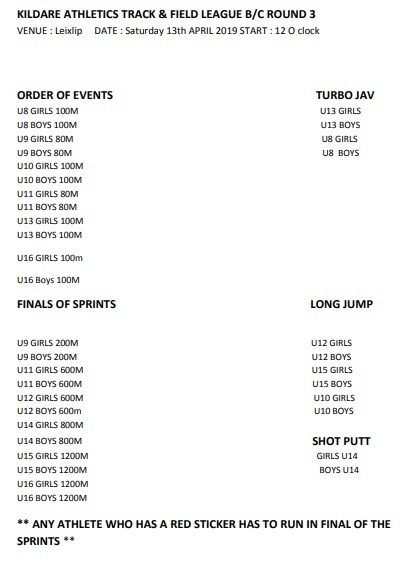 Well done to Lisa Dixon for all the organising that went into staging the races. 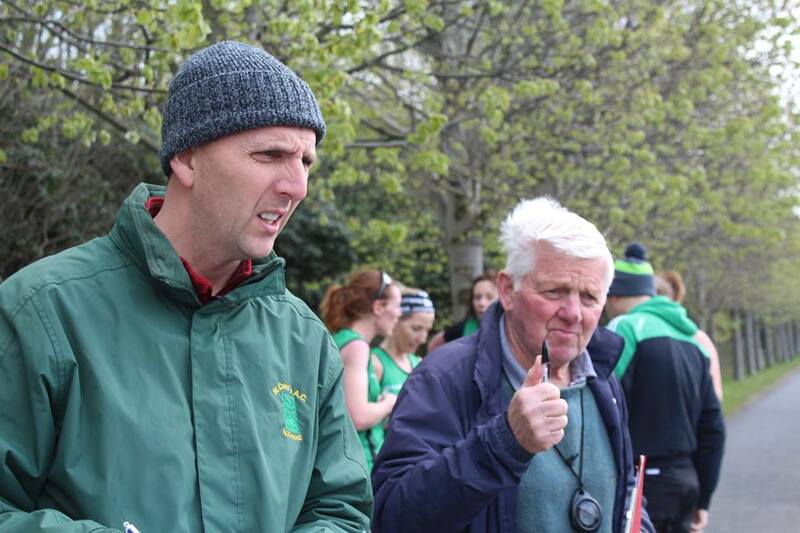 Thank you to Louise Long and all the Gardaí for the assistance, chief steward Kevin Roche and all the stewards for giving their time. 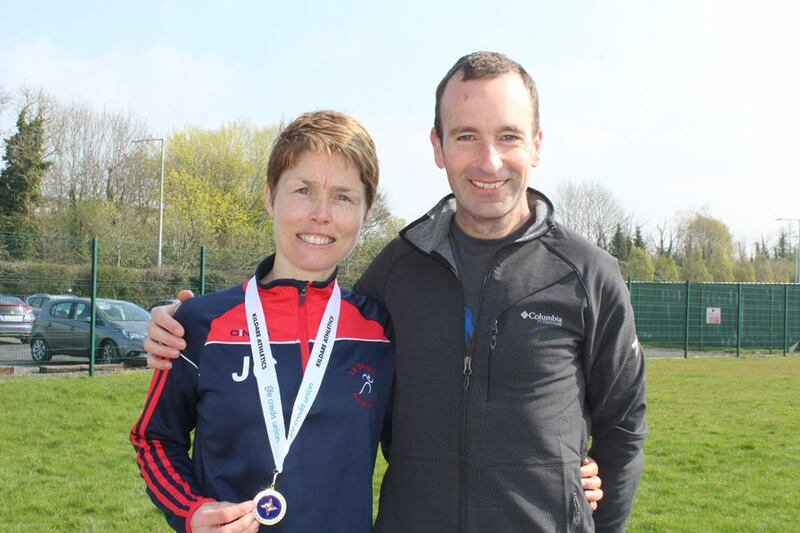 Also thank you to Michael Reidy and the county board officials who were on hand with their stop watches and had the results ready in speedy time afterwards.